Konami releases the first official PES 2015 Screenshots. 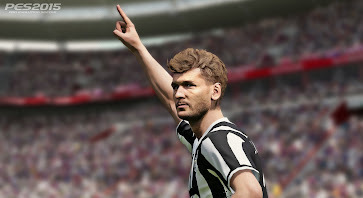 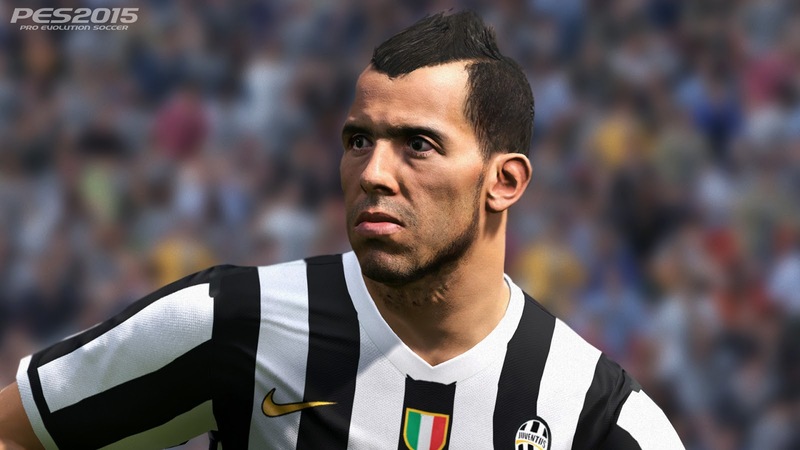 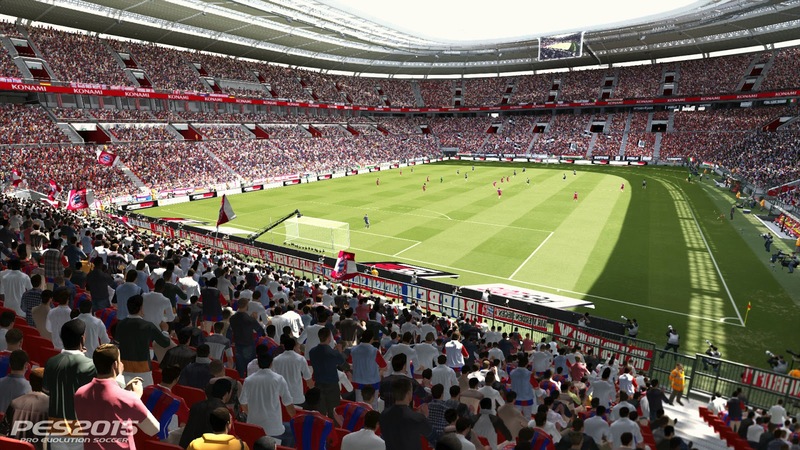 The first screenshots of Pro Evolution Soccer 2015 are showing the faces of Carlos Tevez, Llorente, Tevez, Pogba and the Konami Stadium, while Konami will release the much awaited PES 2015 Trailer later today. 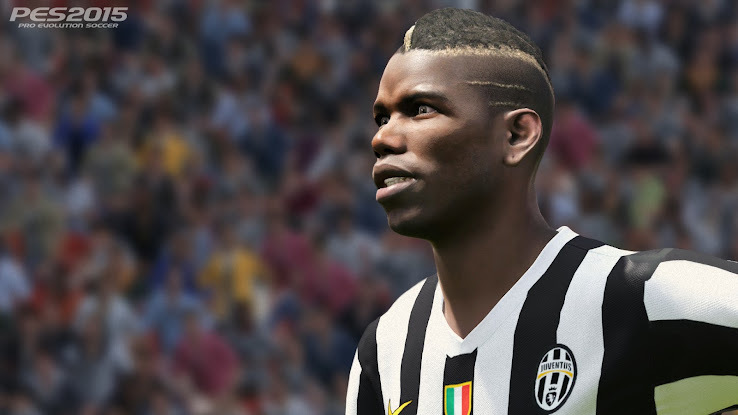 These are the first PES 2015 Images. 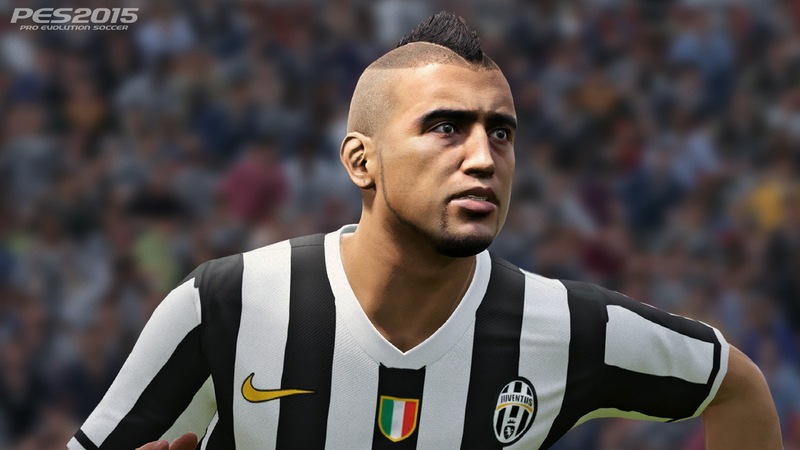 The PES 2015 graphic is quite similar to the graphic seen in PES 2014, showing great details of the player faces. Konami also announced that PES 2015 will be available on PS3, Xbox 360, PS4, Xbox One and PC.